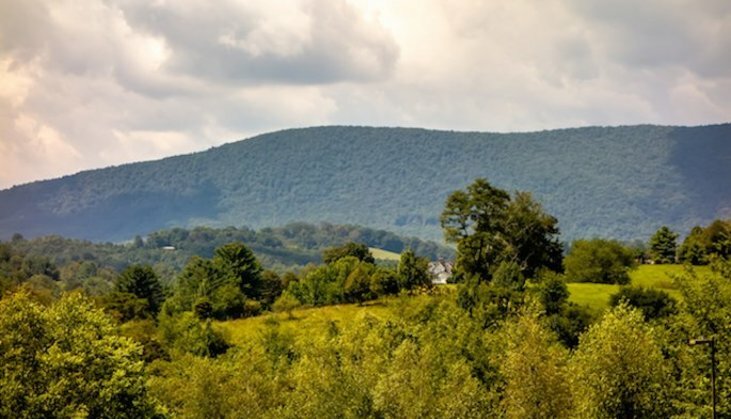 The only bad thing about a 3-day trip to the Smoky Mountains is that it’s not a 7-day trip, but you’re in luck! Three days is plenty of time to soak in the scenery on a day hike, laugh yourself silly at a comedy show, take in 360-degree views from above the city, and log plenty of relaxing hours too! 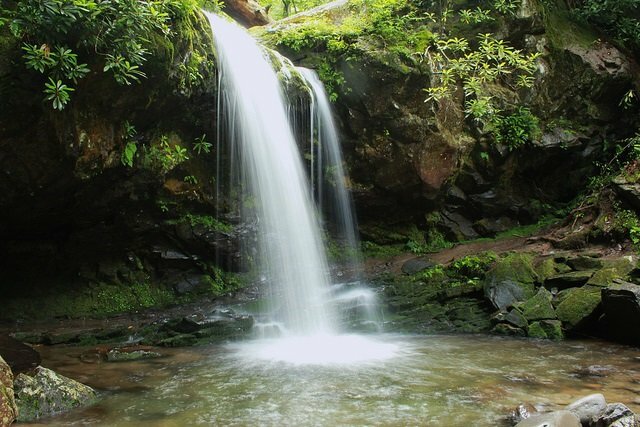 Consider visiting Grotto Falls, a waterfall with a hidden-forest feeling that’s just minutes from town, off Roaring Fork Motor Trail (Bonus: You can actually walk behind the waterfall, the only place in the Smokies where that’s possible). Visiting during busy season? Consider hitting one of the park’s lesser-traveled trails in areas like Cosby or Greenbrier. That’ll ensure you make the most of your devoted outdoor hours while avoiding traffic and crowds. Have a head full of ideas? 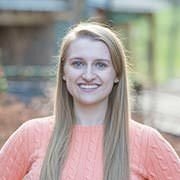 Spend a little bit of time sketching a custom itinerary with must-sees like Cades Cove Loop and the Dixie Stampede Show, or take advantage of a planned-for-you itinerary that hits a loop including Newfound Gap, Chimney Tops, and Clingmans Dome. Not sure where to start when it comes to activities? Check out our top ten. Tip: Make sure to use our collection of expert local information when you’re planning your trip. We’ve got the scoop on restaurants, attractions, hikes, and scenic drives all in one convenient place. 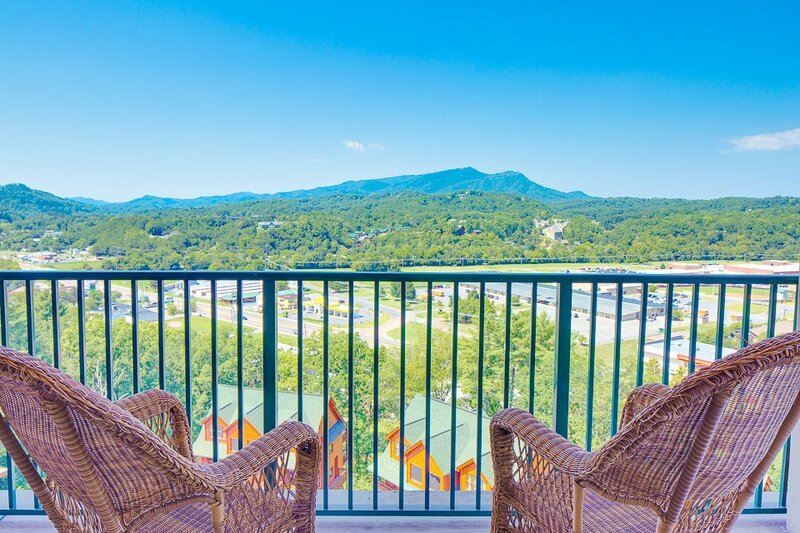 If you want to maximize your time, consider renting a condo that’s closer to Gatlinburg’s strip. You’re ensuring easy and quick access to the town’s best attractions when you stay near by. 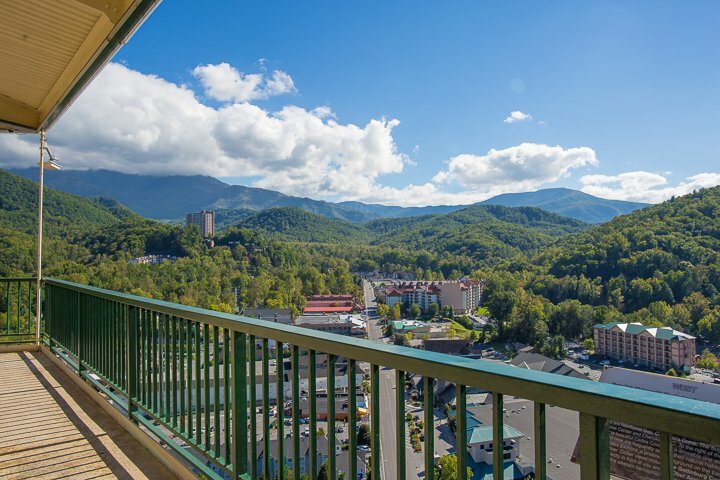 We’ll let you in on a little secret: There’s a way you can see all of Gatlinburg in one fell swoop. 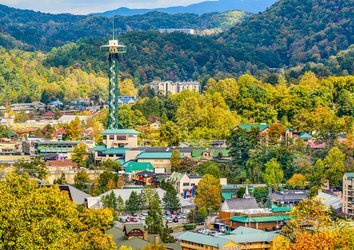 Breathtaking views of the Smokies abound from Ober Gatlinburg’s aerial tramway, the Great Smoky Mountain Ferris Wheel, or the Space Needle. Only have time for one? We’d go with the Space Needle which has been one of Gatlinburg’s most iconic attractions since 1970; it offers panoramic views of the Smokies from its 407-foot-high platform. If you’re the kind of traveler to fret over missing the most gorgeous of sunsets or the most babbling of brooks, let us put your mind at ease. There are over 800 miles of trails in the Great Smoky Mountains National Park, and you’re not going to hit all of them in 3 days. The good news? Anywhere you visit, you’re bound to stumble upon a natural treasure, whether it’s a herd of elk ambling quietly into the woods or a turn in the trail that leads you to a hidden field of rhododendrons. Need a place to stay during your long weekend in the Smoky Mountains? Check out our lodging options here.